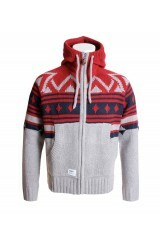 Boxfresh Haddie Sweat Jumper - Urban clothing & apparel at Electrowear. 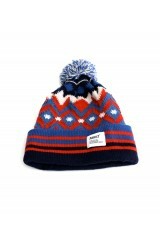 Boxfresh Haddie Sweat Jumper, Like the T Shirt style, this design has also been used to create a jumper! This jumper features a wide camo pattern print by Boxfresh Clothing. 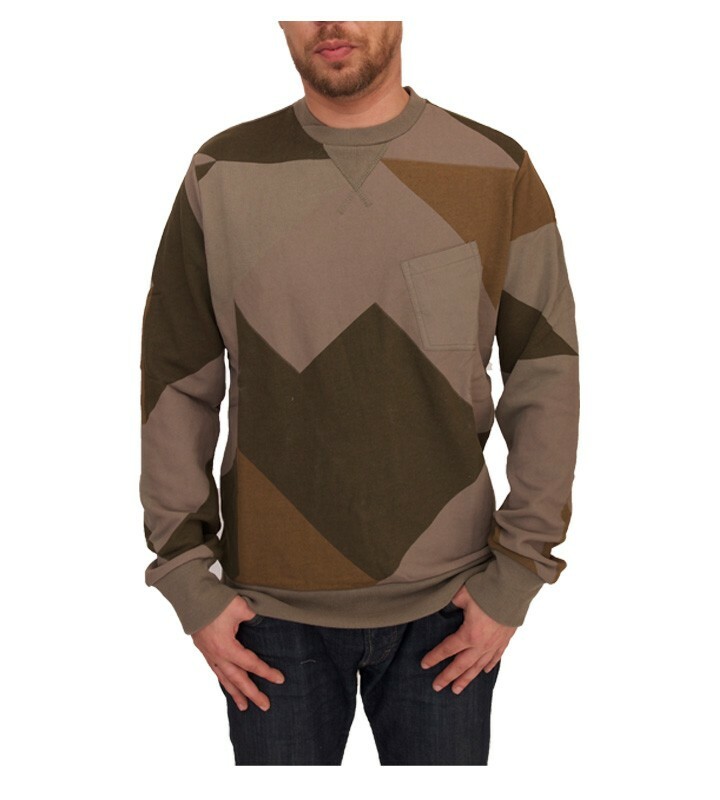 This is a crew neck style jumper, it comes in a camo green blend, it has ribbed cuffs & neck, it also has one front slant chest pocket, this jumper is made from 100% loop back cotton. Wash instructions: Machine Cool wash with like colours. For sizing advice, the model in this picture is wearing a medium, he is about 5 foot 8 & is a medium body build.